VINEYARDS | Toni Sarrion champions the variety Bobal, working on clonal selections and strict vineyard management for smaller and looser clusters. 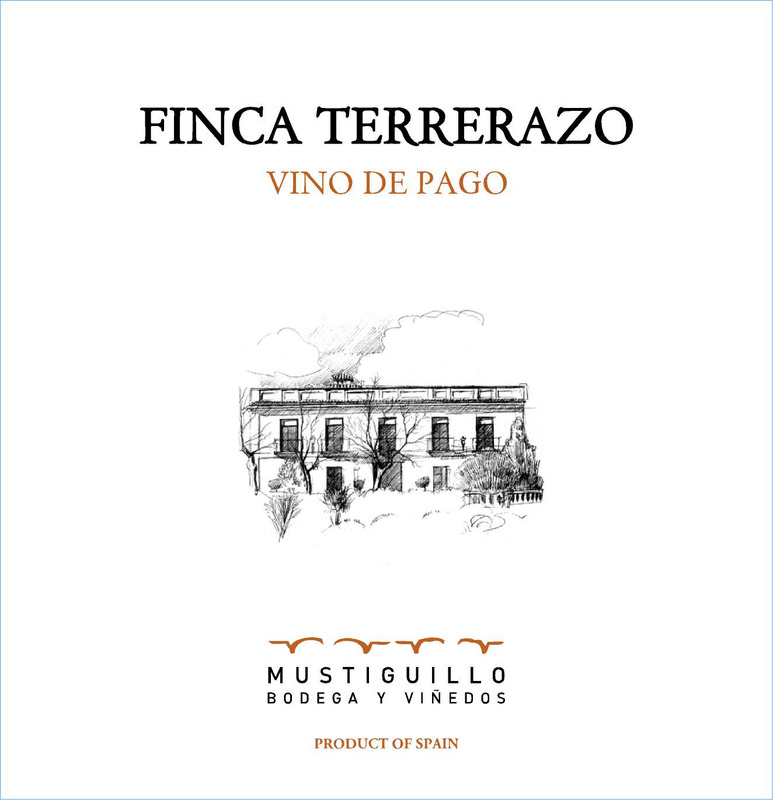 Finca Terrerazo is from two plots planted in 1945 and 1970 on dolamite limestone soil with chalky sand at 800 m.
WINEMAKING | The plots are vinified separately with indigenous yeasts and undergo malolactic in 225L French oak with batonnage. The final blend spends 21 months in French oak. TASTING NOTES | Deep black cherry color with aromas of blackberries, cassis, violets and spice. This medium to full-bodied wines has well intergrated tannins that provide a stong structure for the deep black and blue fruit flavors which dance with spice and smoke.